Production – Cobelén English – Agricultural Cooperative Virgen de Belen S.C.A. 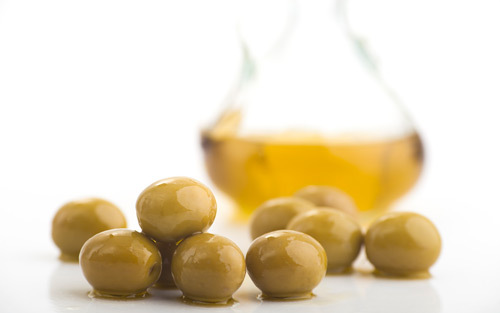 Table olives are harvested in September, October and November. Optimal harvesting maturity is based on two factors; first, the olive fruit must reach a certain size, and, second, it must be harvested prior to colour change. 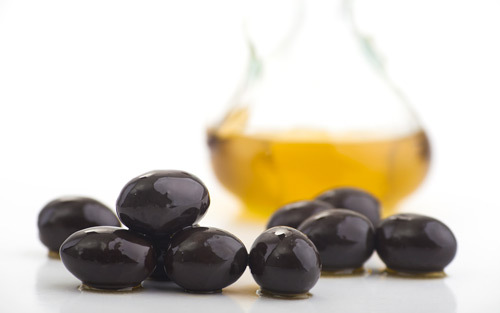 Nonetheless, Cobelén’s production processes for green and black olives differ slightly.